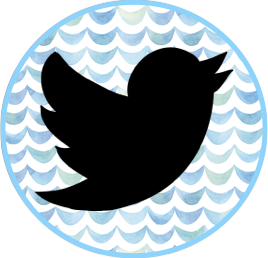 Today I am going to share with you one of my favorite websites for math. 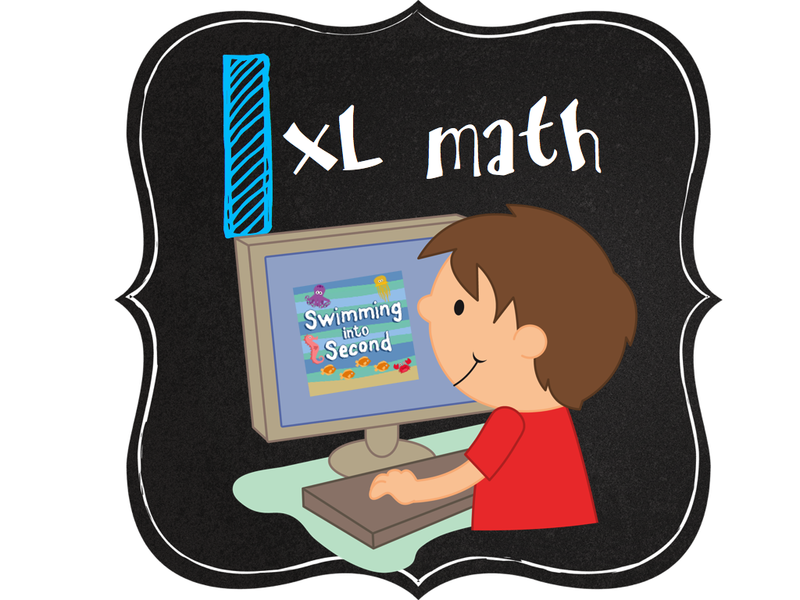 Have you heard of IXL math? It’s pretty amazing. My school purchased a subscription for our students last year but there are also free parts of the website. During math, IXL was one of their rotations. Students could do IXL on the computers or on the iPads. Since I only had a small group using IXL at a time, I had enough technology for them to use. One thing that I love about IXL is that there are practice sections for pretty much everything we teach in 2nd grade. 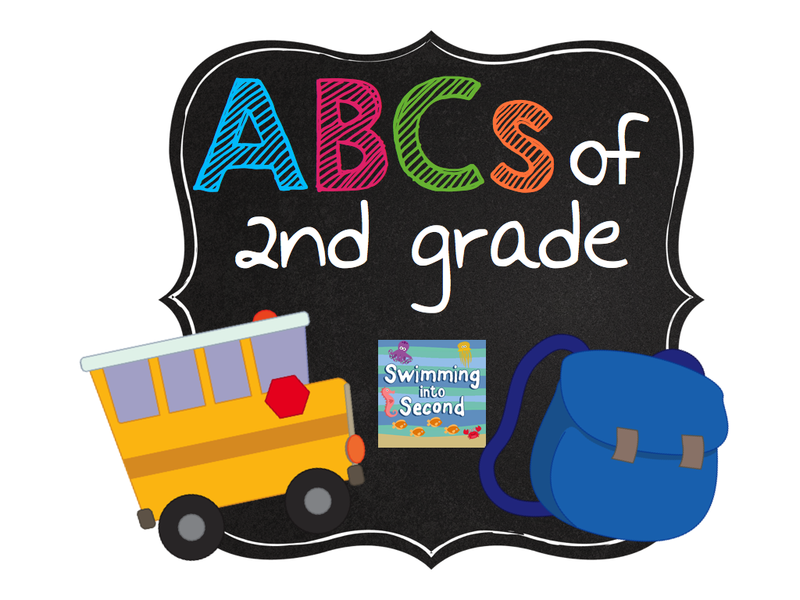 Students who need to practice 1st grade skills can do that and those advanced students can work on 3rd grade material. The kids love it because they earn rewards for the problems that they answer and they can collect the rewards within the game. What I love about it is that I can go back and check what they have worked on through my account.I also get weekly emails that look like the one below. The kids can also use it at home. I’m still getting emails this summer and it shows me who is still using it during their summer vacation. I do recommend purchasing the subscription because it offers so much more. My school used Title 1 money to purchase a subscription. 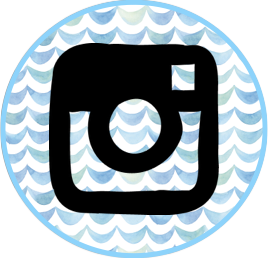 As school starts back and you have money to spend, ask your school if they can purchase a subscription for you or for the whole school. There is also a Language Arts section but we didn’t purchase that part. 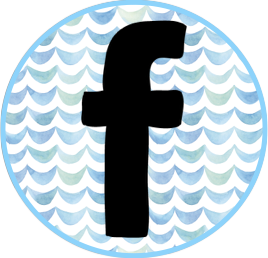 If you use it, let us know how you like it. 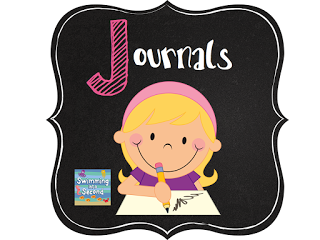 Check out my next post, J is for Journals. 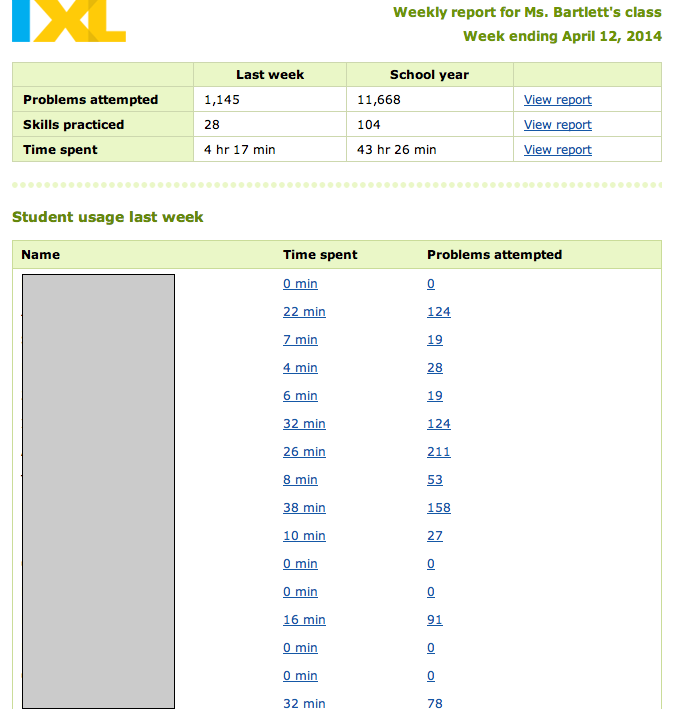 We had a school wide subscription to IXL this year, it really was a great resource! Thanks for sharing. We had the language arts section and I LOVED it. It was great to reinforce those tricky grammar skills in a fun way. I would recommend both math and language. The only down side was they do not have an app for the language section yet so the kids could not do it on an ipad.